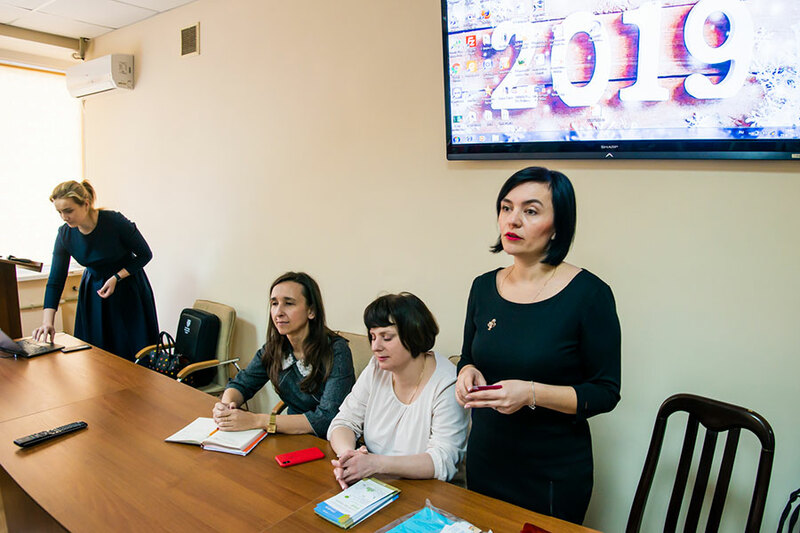 At the initiative of the Department of Foreign Languages of the University, students, post-graduate students and teachers of ZSMU met with the representative of the Cambridge Assessment English, Daryna Syzhuk. 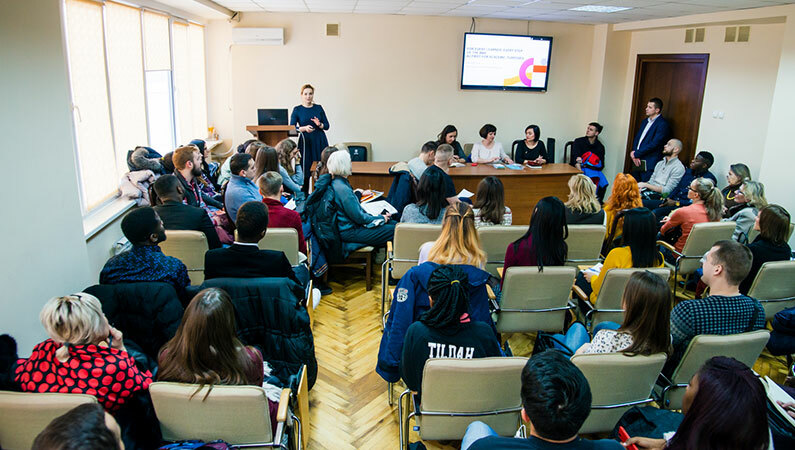 During the conversation, there were discussed such topics as the requirements for international English exams, opportunities and perspectives for further work for students of higher education institutions receiving international B2 and C1 Level English certificates. 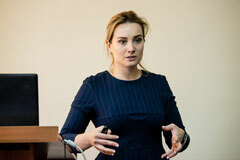 Attendees were also informed about the possibilities of taking such examinations in Zaporizhzhia. 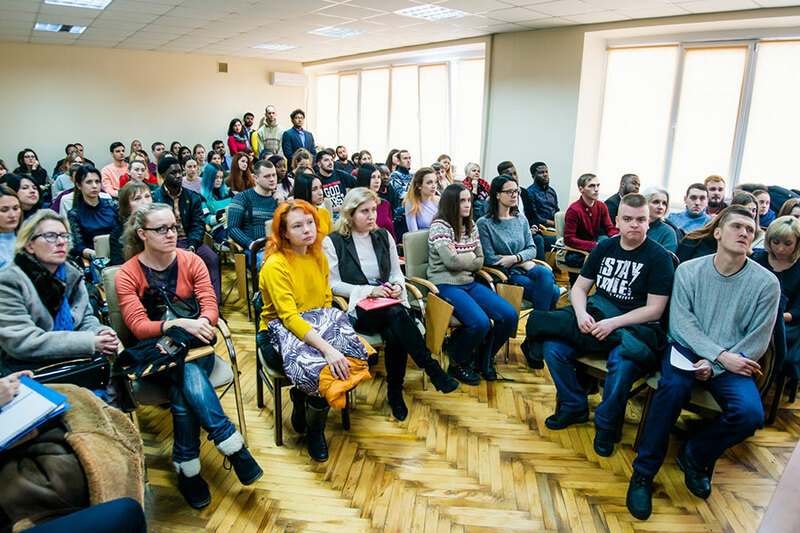 Students were particularly interested in the Occupational English Test for students of medical schools, as this test is aimed at verifying the level of knowledge of professional English and communication skills with patients. The meeting culminated in an active discussion. Students and teachers pose a number of questions to the Cambridge Assessment English representative and received solid and detailed answers.